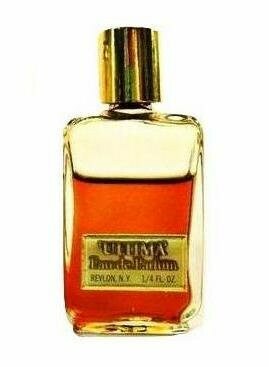 Vintage 1970s Ultima by Revlon 0.25 oz (7.5ml) Eau de Parfum Splash Mini Miniature. This was originally part of a gift set which was introduced in 1972. Bottle is only about 70% full. See photo for actual fill level. The perfume is old and no longer fresh. I just tested it and while it is very strong, it's still wearable. Ultima was originally launched in 1961. They don't make powerhouses like this anymore, a great spicy oriental scent along the lines of vintage Youth Dew and Opium. 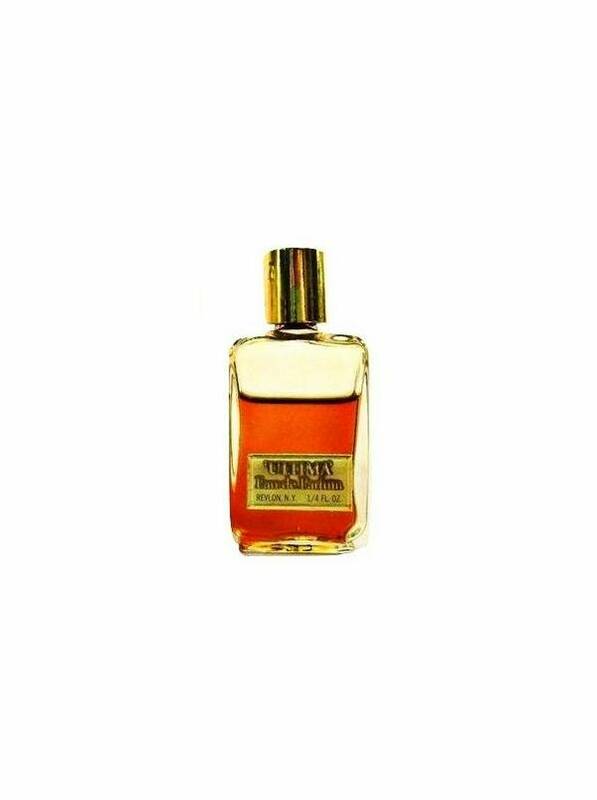 This is a hard to find discontinued fragrance from Charles Revson (Revlon).